To get a quote for your dream cake, fill out the form below. To get an idea of flavours and sizing check the How To Order page. Sugarlace Cakes can cater for all different dietary requirements, so if you have a special request, pop that in your message too! Please note, delivery can be arranged at an additional charge. 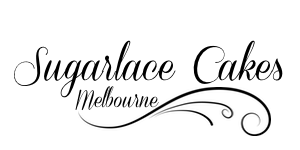 Follow the Sugarlace Cakes cake journey.